GOPS » HIRE BENAKAL : VALLEY OF THE DEAD ! 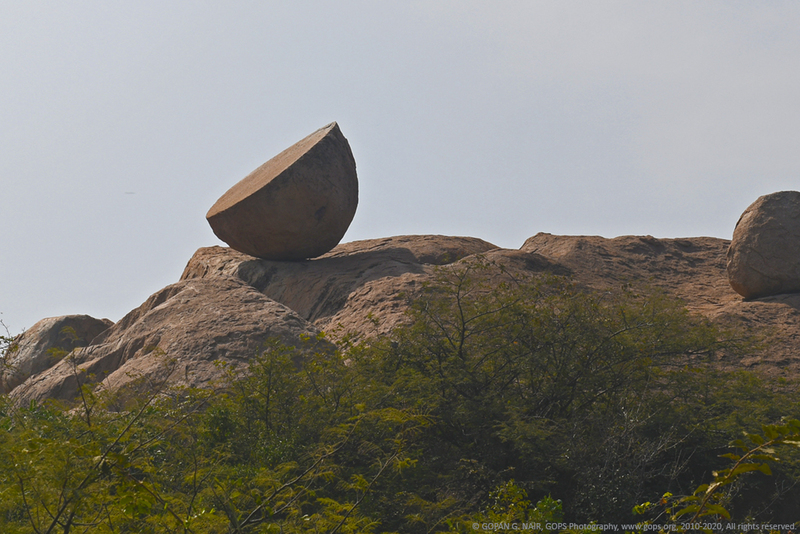 You have seen the ruins of a great civilization at Hampi. 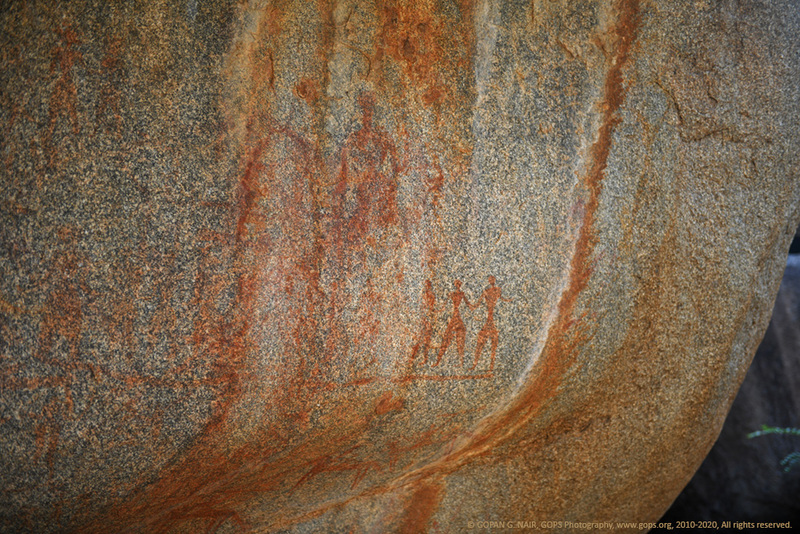 And travelled back in time with me to witness the co-existence of myth and history at Anegundi. 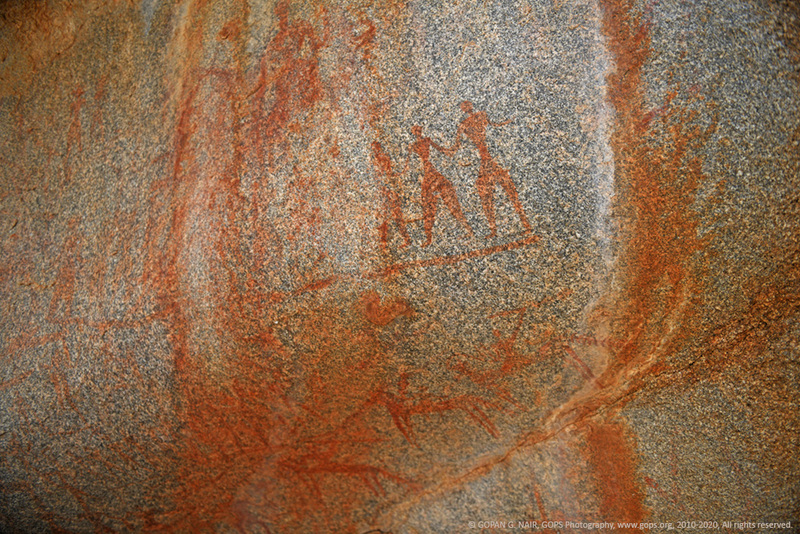 We have also discussed about the traces of early human settlement in the region, studied the primitive cave paintings at Onake Kindi. Let me take you further into the past to the mysterious ‘valley of the dead’, where history of ancient human habitation rests in peace. 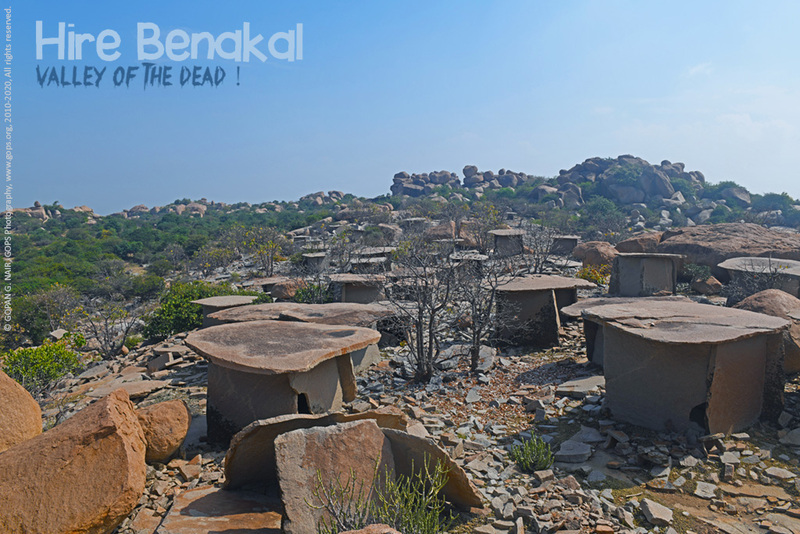 Hire benakal (also called Hirebenakal or Hirebenkal ಹಿರೇಬೆಣಕಲ್) is a little peaceful village next to Anegundi, situated around 50 Km from Hampi. 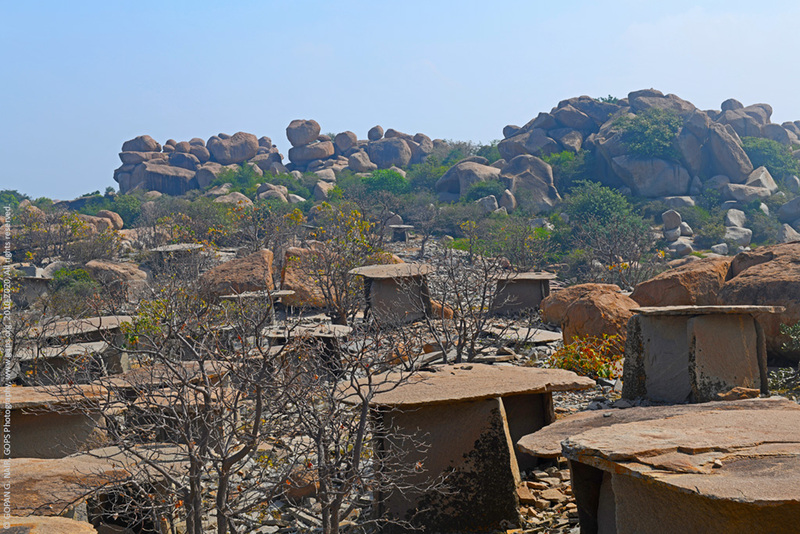 It is one of largest megalithic burial sites (Necropolis) in Karnataka, India, estimated to be 3000 years old. 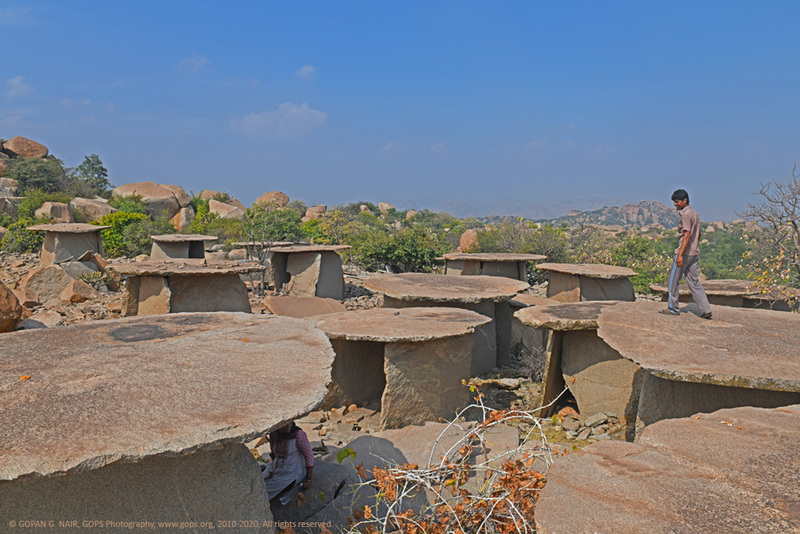 Known as ‘Elu Guddagalu’ in Kannada language, which means ‘Seven hillocks’, this site consists of around 400 megalithic structures (dolmens) built between 800 BCE to 200 BCE (that falls between Neolithic and the Iron Age periods ). 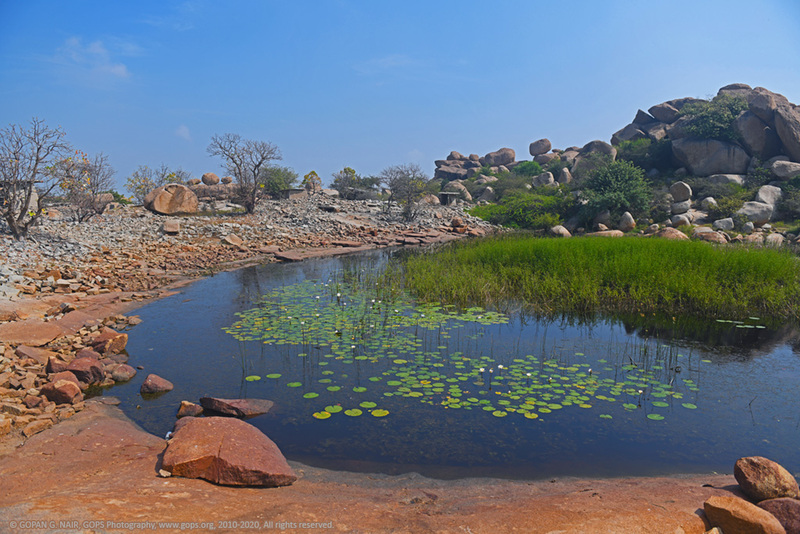 The first reports about this site got published in the Journal of the Royal Asiatic Society by Philip Meadows Taylor in 1835 during the British rule. 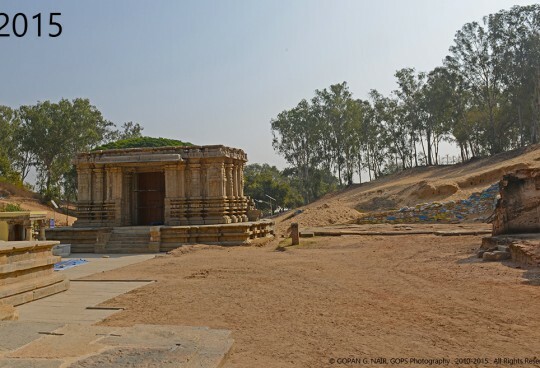 Though Archaeology Survey of India (ASI) took over the possession of the site in 1955, not much of effort has been made to study or preserve this historical site. Except for a few sign-boards alongside the trekking route, the site remains neglected till date. Proposal for obtaining UNESCO World Heritage status for Hirebenkal is still awaiting approval. The search for Hire Benkal village made me land in Raichur-Koppal State Highway. The little village situated around 10 Kms west of Gangavati town and was easily traceable. 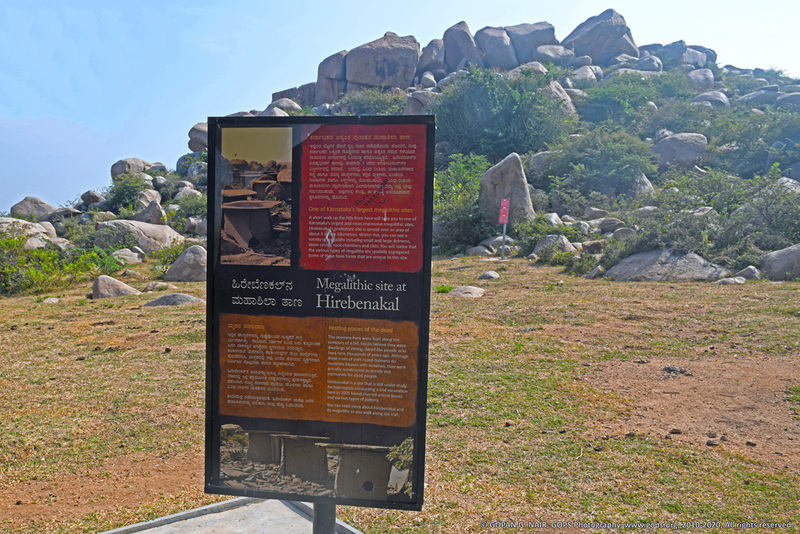 But after driving around the village, I realized that it is almost impossible to locate the megalithic site without the help of local villagers. It took a while to make acquaintance with the locals and soon we came to know that the site is known as Moryar Gudda (Hill of the dwarfs) and the little stone huts are called ‘Moryar Mane’ (Houses of the dwarfs). Two energetic and helpful boys volunteered to guide us through. Ten minutes of drive through paddy fields, mango farms and beans plantations took us near the foot-hills of Moryar Gudda, where we found couple of sign-boards of Archaeology Survey of India that said not to cause any damage to the protected site. 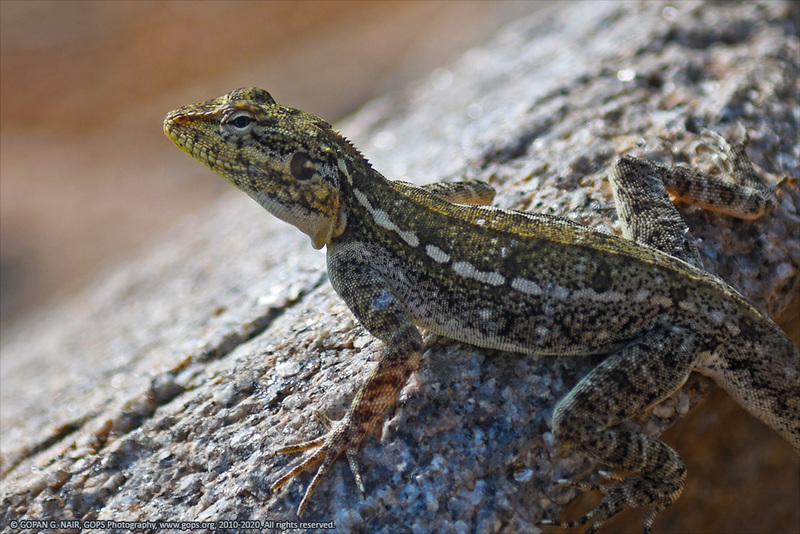 The boys warned us to keep away from the place after dusk as the area is inhabited by bears and poisonous reptiles as well. 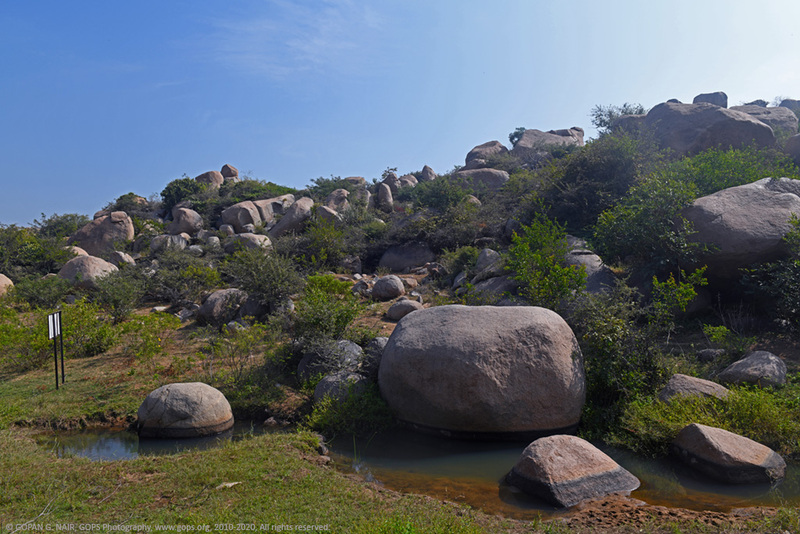 Remember to wear hats and carry enough water during the trek as it could take a minimum of 2 hours. 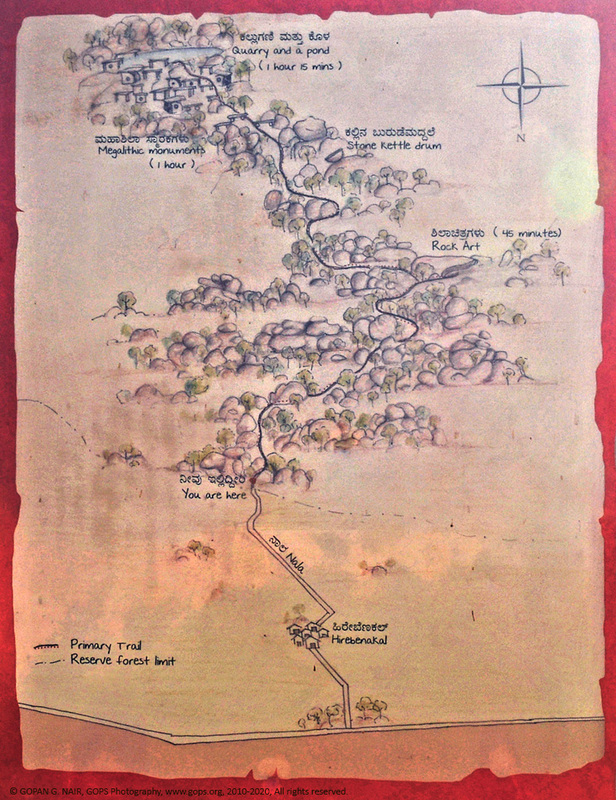 It is a really treacherous trail that leads you up the hill and there are chances of getting lost in the wild if not accompanied by the local guides. 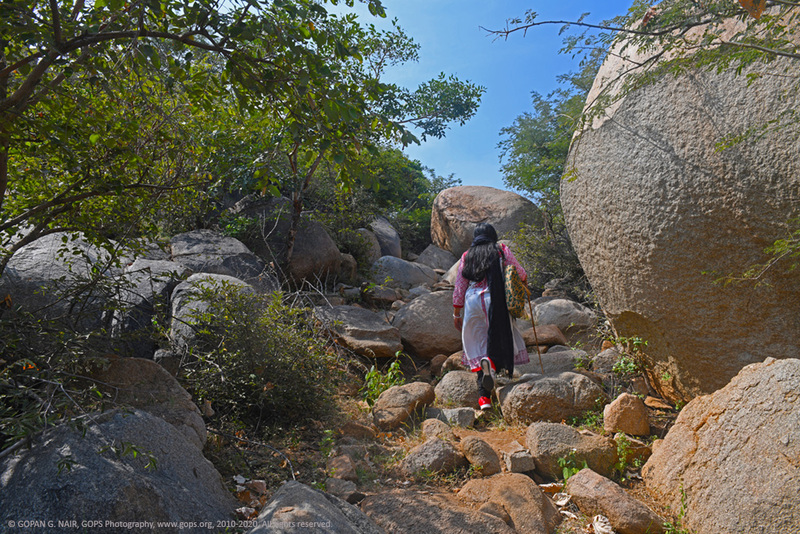 The path covered with thorny bushes, cactus and slippery boulders is not usually used by anyone other than a few shepherds. Our guides were kind enough to offer us some wild berries they plucked from the forest on the way. Following the sign-boards, we kept climbing until we discovered a small water stream with another sign by its side that displayed a map of the area. 45 minutes of tiresome trek took us to a large rock structure that looked like a shelter, which was the home for Neolithic rock art. 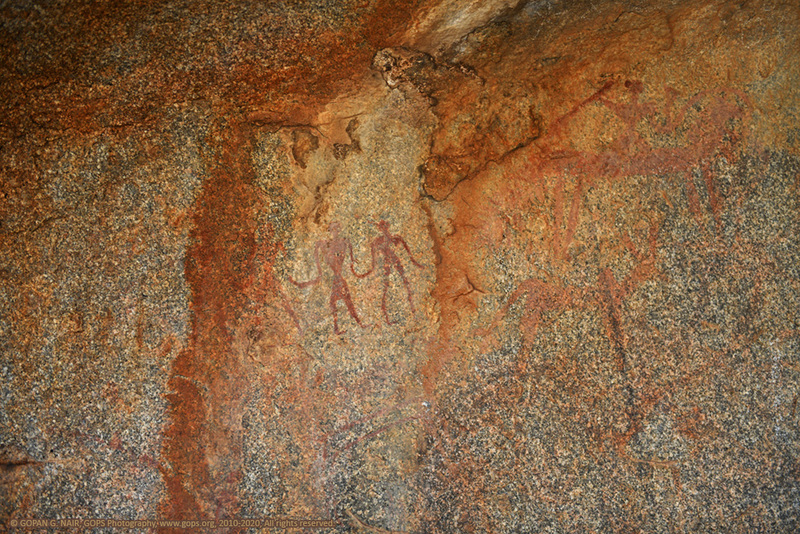 The paintings were made with natural pigments like red ochre that survived the forces of nature for several thousands of years. 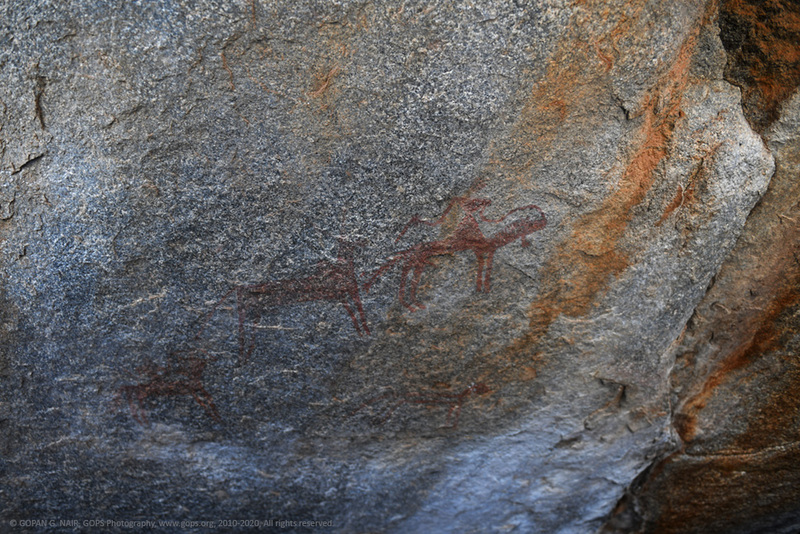 The paintings depict people involved in their daily activities like dancing, hunting and as well included animals like deers, bulls, antelopes, peacocks and horses. 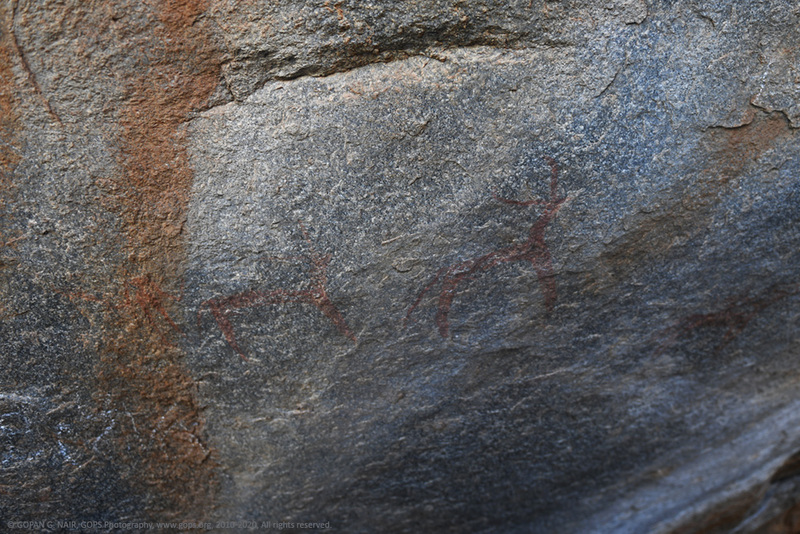 I spent some time taking pictures of the cave paintings and started walking up the hill for 10-15 minutes and further ahead we sighted a stone kettledrum placed above a 10 metre tall boulder. The stone was of 2 metres diameter and believed to have used by the inhabitants for signalling about important events or attacks by invaders. When beaten with a piece of wood or rock, it produced a sound that could be heard from kilometre away. It takes another 15 minutes of walk to reach the plains where the dolmens start appearing. 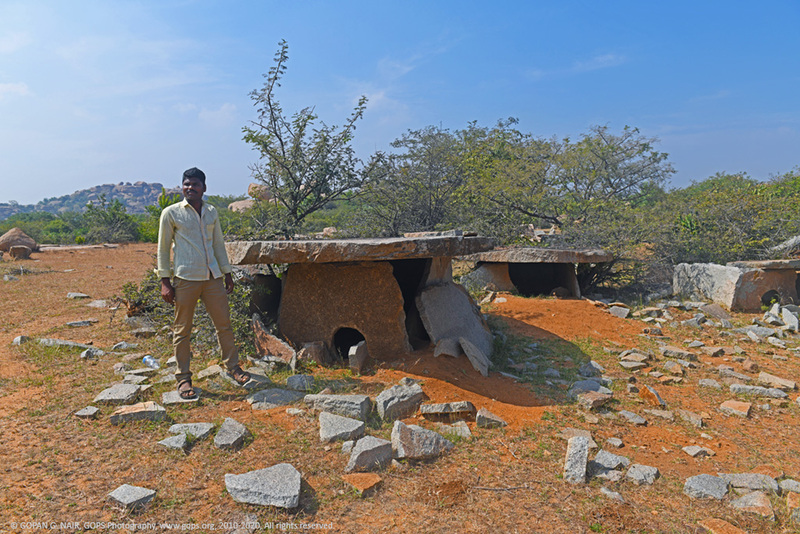 The first set of dolmens are newer which were partly damaged. 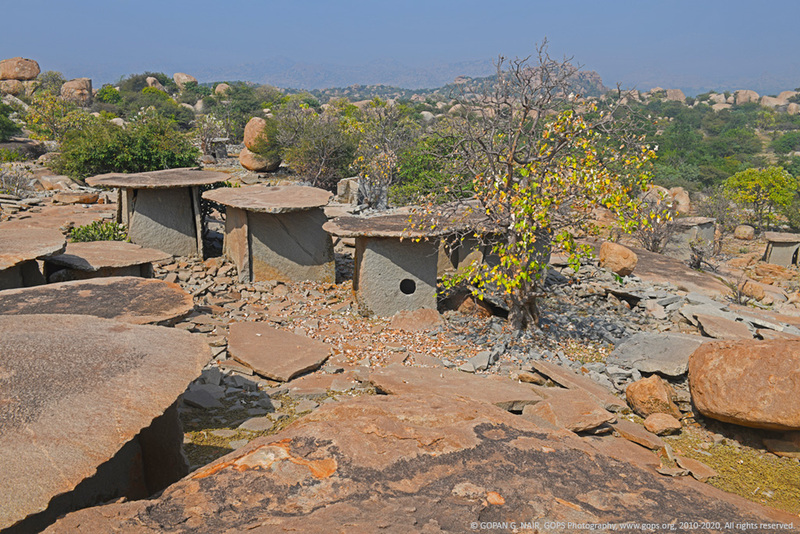 Most of these megalithic burial chambers consist of 3 vertical side stones with a circular stone (called capstone) kept on top to form a roof. 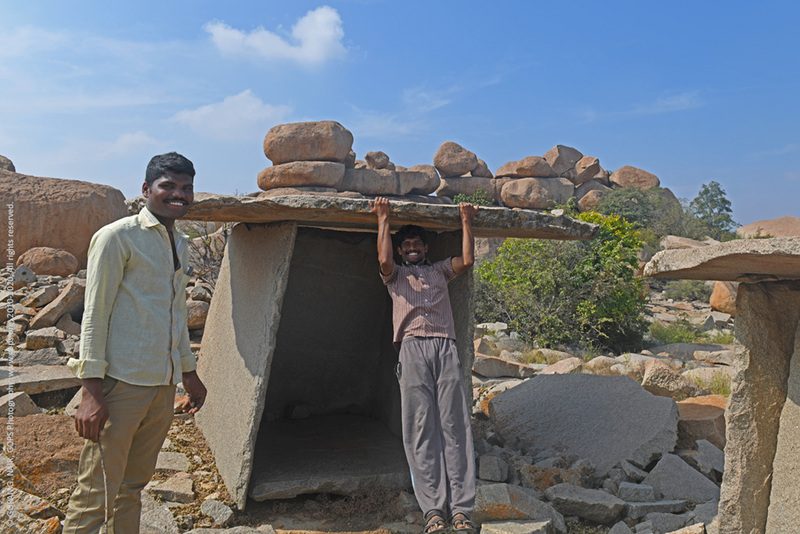 It is amazing to note that these dolmens are built without cement or mortar but they are extremely strong. Some of the dolmens are buried and some are semi-buried which are called cists and dolmenoid cists respectively. Certain dolmens had all the four sides covered with small round portholes on either side. I soon realized that these look like small dwelling places and hence the name ‘Moryar Mane’ (Houses of the dwarfs). 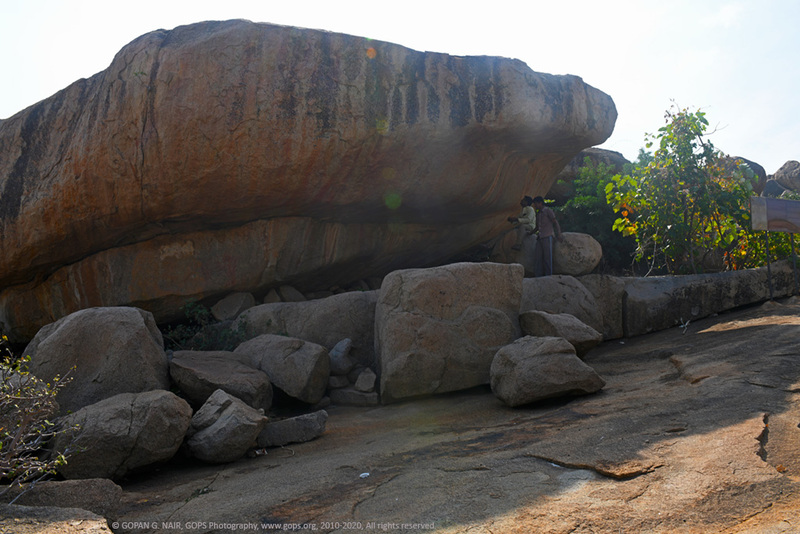 Similar dolmens found near Munnar in Kerala are called Muniyara (Saint’s houses). Most of the chambers in this section were badly damaged and broken stones scattered all around. Our guides Kutub Sab & Raja told us that the burial chambers got vandalized by thieves searching for gold and other valuables of the dead. They even confirmed stories of people who dug out gold from the area. 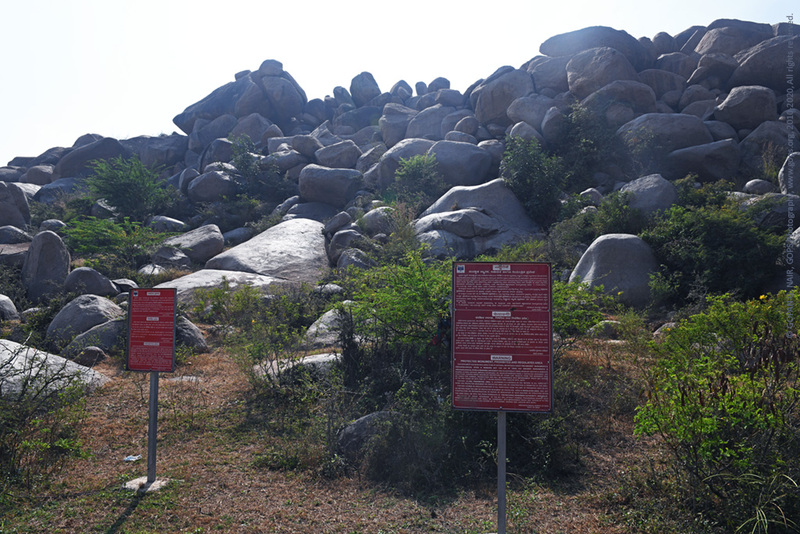 The sign-board of ASI clearly mentions that there is no gold or valuables here and instructs people to refrain from treasure hunting in the area. I learned that ASI was able to excavate Megalithic and Neolithic pottery, iron slag and other artefacts before those got destroyed. Further ahead lies the older set of dolmens spread across an area of 49 acres. Surprisingly, most of these structures remain intact after thousands of years of torture from the environment. The spectacular view of the valley justifies the title of my blog. Literally, a valley of the dead ! 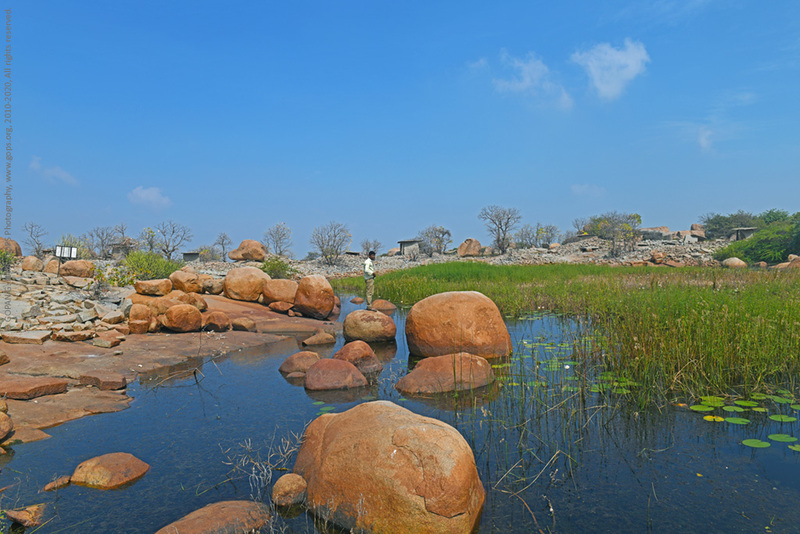 Walking further through the ghost town leads you to a beautiful pond filled with lotus flowers, which probably was a quarry to extract the stone slabs, or to provide water for their rituals. 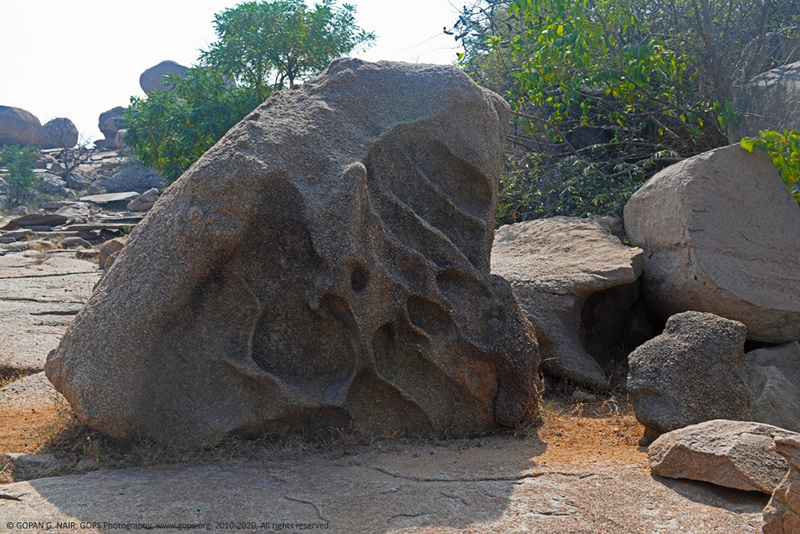 However, Not much of research has been carried out to understand the technology adopted by our ancestors to cut, shape and transport those huge granite pieces. No one knows what was their religion, faith, rituals, food habit whatsoever. The secrets of the life of our ancestors would be an interesting subject for those enthusiastic historians and research scholars. Let’s leave our ancestors in peace. Our exploration has to continue, in search of new places, new stories. Brilliant way to bring unexplored places in front of the audience. I have heard about this place in Karnataka, but never got a chance to venture into it. My next destination is fixed. Amazing travel stories, bro. Take it easy. 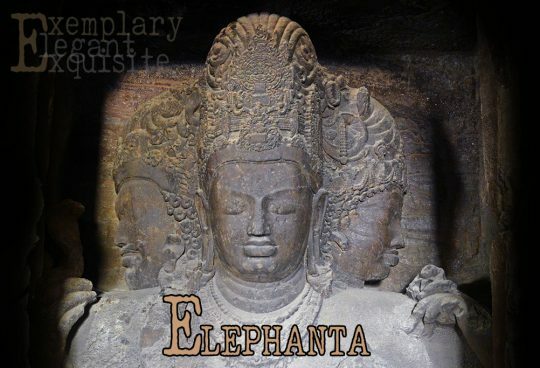 India is a land of history & mystery. Let’s travel together to see the unseen India. Appreciate your comments. Really fascinated to go through your travel blogs and bumped into this historical site. I am a historian interested to visit this place during my next trip to India in the coming months. Any special permission required for foreign travellers ? Could you help me with arranging guides ? 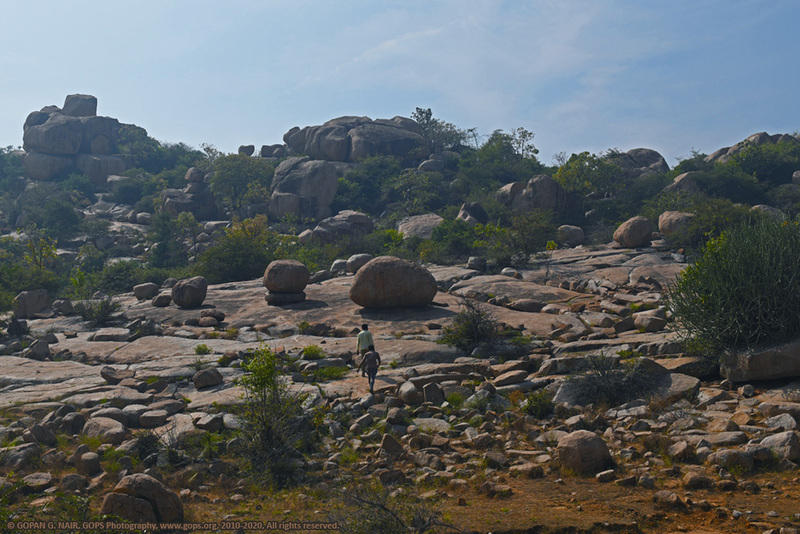 Missed this place during our last trip to Hampi. In fact we never knew about this place and happened to go through your blog pages much later. What a magnificent place. 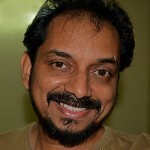 Loved your narration & pictures. Good job !! Thanks for your valuable feedback. Hope you would like to visit this country again to look for those hidden treasures. Could not locate this place during my last trip. You have provided enough information . Loved this article. Thank you. Glad to know that you liked the post. Please keep in touch.